This report reveals that over the next decade we will see significant gaps open up between enterprises that proactively transform their operations for the digital economy and those that continue with business as usual. In 2012, we looked at the macro effect that information and communications technology (ICT) – including high-speed broadband – will have on Australian industries, workplaces and society over the next 40 years. 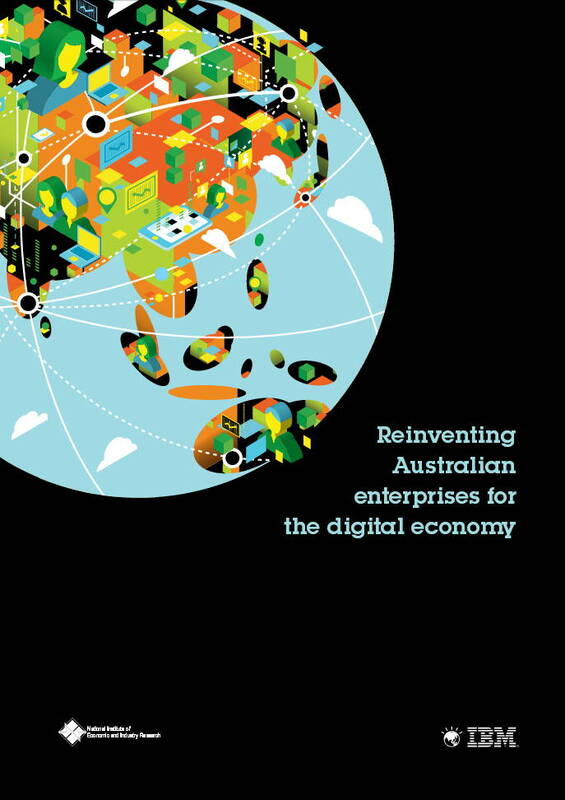 That report – A Snapshot of Australia’s Digital future to 2050 – revealed just how important it will be for organisations to transform the way they operate if they are to survive and prosper in the digital age. This year, we move from the macro to the micro and look at what this digital transformation means for individual enterprises. What is at stake for organisations? What trends will determine their future? What metrics do boards, CEOs and other executives need to monitor and improve? What will success look like in an increasingly digital economy? 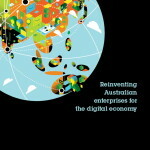 Posted in Asia Pacific, Business Intelligence, Digital Media, eBusiness, Economy, Entrepreneurship, Federal, Innovation, Productivity and tagged Australia, Australian industries, Digital Economy, digital transformation, Enterprise, high-speed broadband, IBM, ICT, individual enterprise, information and communications technology, NEIR.